Celadon Group Inc. will record a goodwill impairment charge up to $62.4 million before taxes as part of a review into the entire company’s value after questions arose about how the motor carrier valued used trucks transferred to a joint venture last year, the motor carrier announced July 3. The Indianapolis carrier also expects to record a pre-tax equity loss from its minority interest in a joint venture of about $7.8 million for the March quarter and additional losses in the June quarter. 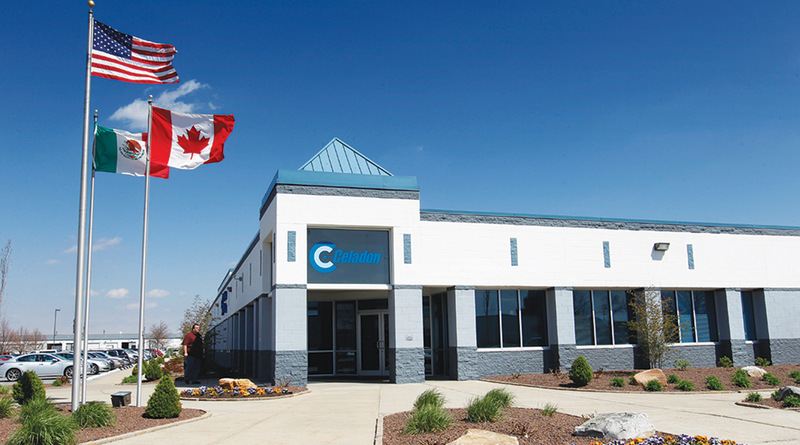 In May, Celadon hired one of the accounting industry’s largest firms to conduct an outside audit to resolve the discrepancy overvalued used trucks and afterward re-issue financial statements from June 30, 2016, until present. Prescience Point Research Group, a short seller, alleged earlier this year that Celadon defrauded investors by significantly overvaluing all of its trucks to artificially inflate Celadon’s book value. The group also claims that Celadon is “fabricating its SEC financial statements” and that the carrier is on the “precipice of bankruptcy.” However, the short seller has a financial motive to generate negative news to drive down the carrier’s stock price, industry analysts warn. Nevertheless, Bank of America, Wells Fargo and Citizens Bank aren’t too concerned with the current financial situation because they raised Celadon’s $200 million credit line by another $26 million on June 30, the carrier announced. But an asset-based loan, which Celadon indicated would be completed by June 30, has not been finalized. Celadon Chairman and CEO Paul Will thanked the bank group for the increased credit line to allow the company to turn itself around. Celadon ranks No. 32 on the Transport Topics Top 100 list of the largest North American for-hire carriers.